Eighteen people were killed and two remain in hospital after a passenger van plunged into a lake in thick fog in central China early Friday. 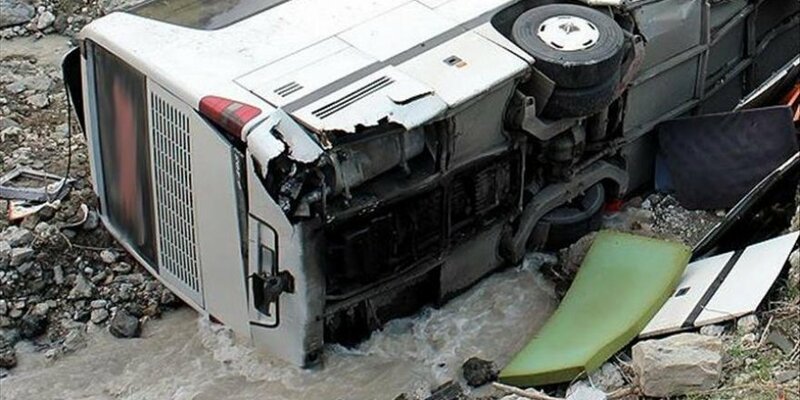 State news agency Xinhua reported that the accident occurred at a road section near Miaoling Township, Ezhou City in Hubei Province around 6 a.m. (2200GMT Thursday) when a bus carrying 20 people plunged into the roadside lake. The South China Morning Post reported the provincial government as saying that the van driver -- one of the two people to survive -- had been placed under investigation. It added that all the passengers were aged between 60 and 70 years old.